Q: I am thinking about switching wireless carriers? Does Sprint require a credit check from new customers? A: You can expect Sprint to require a check of your credit when you open a new account for wireless phone service. In this regard, Sprint is no different from the other cell phone carriers - or even utility providers and auto insurance companies. 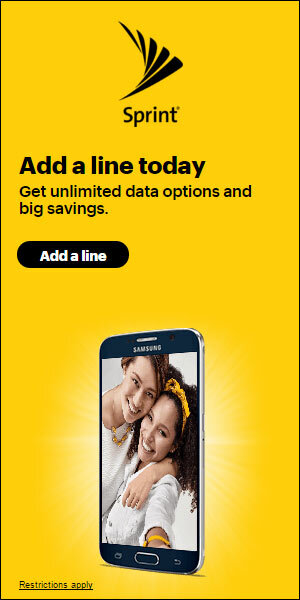 Mobile phone carriers like Sprint want to make sure that you have a history of paying for your bills on time. If your credit score is low, Sprint will know that you have the unfortunate habit of not paying your bills on time. Even if you do have a low credit score, though, you don’t have to panic. You can still apply for a Sprint prepaid plan. These plans don’t require credit checks. Of course, you’ll have to pay for your mobile service as you go, purchasing prepaid wireless cards or signing up for auto payment with your credit card. It’s still mobile phone service, though, prepaid or not. You might even qualify for one of Sprints’s more traditional service programs if your score is low. Don’t be surprised, though, if you have to pay a security deposit. This provides protection to the carrier in case you fail to pay your bills; Sprint can simply keep your security deposit after canceling your service.